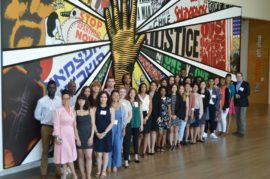 "The John Lewis Fellowship is a new Humanity in Action Fellowship program in Atlanta, Georgia. 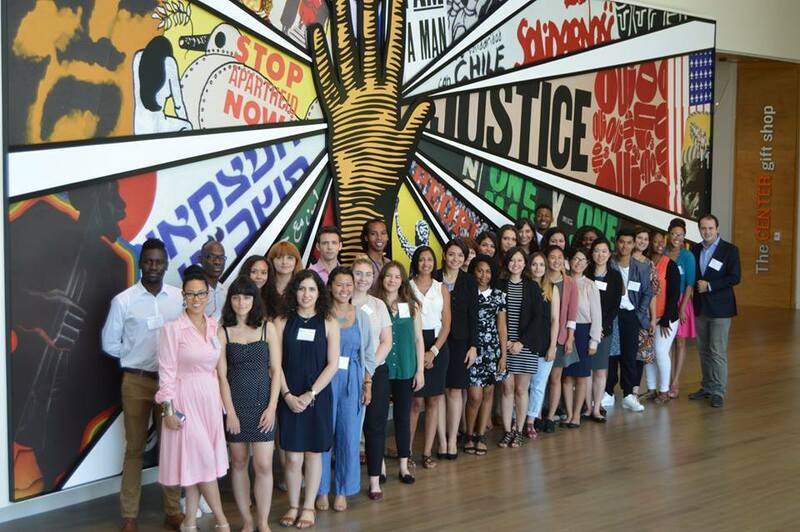 In partnership with The National Center for Civil and Human Rights, Inc., Humanity in Action will bring together a group of 30 American and European university students and recent graduates for an intensive program about diversity and civil rights in America. The program honors Congressman John Lewis, an icon of the Civil Rights Movement.